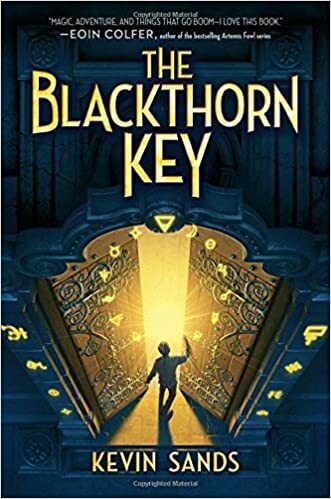 blackthorn key – The official website of author and storyteller David Neilsen! New Title for Book Two! So a couple of months ago I announced the title of my second MG book (due out next August). It was… Doors! The adventure of the Rothbaum children begins August 1, 2017! I’ve seen some of the preliminary art for the book and it is fantastic.When I’m given the OK, I’ll share some of it with everyone. In other news, Awesome Agent just gave his thumbs-up to my next book, which is now moving on to the next step of the creative process–sending it to Excellent Editor and crossing our fingers. I’m very excited about Book Three–which, unlike Beyond the Doors, has a ready-made title attached to it that shall be revealed in due time. As it is early in the process, there is very little I can say about it. But I will say it involves a young girl, horrific mayhem, random, localized wind events, and a giant eyeball. That out of the way, I want to mention a few really great books I’ve been reading. 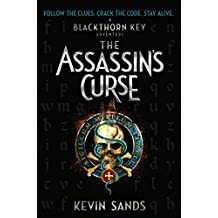 First up is The Blackthorn Key by Kevin Sands. 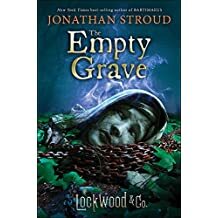 Set in 1665 London, this fantastic mystery follows a young apothecary’s apprentice into a world of mystery, clues, codes, and danger. I highly, highly recommend it. I was actually very excited because I finished it and thought to myself, “I wonder if there’s a sequel? I hope there’s a sequel. There must be a sequel!” So I looked. There’s a sequel. It was published three days ago, on September 6th. Next up is a really fun story set in 1892 New England. 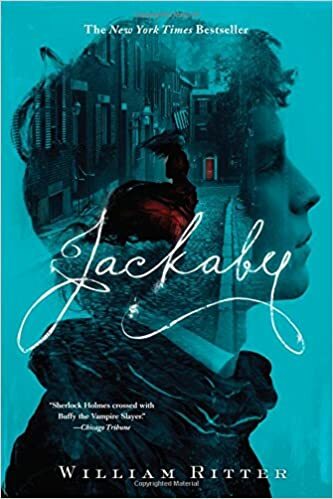 Jackaby, by William Ritter. A young woman, scandalously on her own, begins working for R.F. Jackaby, an investigator of the unexplained. Ritter builds a great cast of characters and a fun world in which to settle in and enjoy. There are two others in the series, so I’ll be getting those soon. The third book I finished recently is R.L. Lafevers’ Theodosia and the Serpents of Chaos. 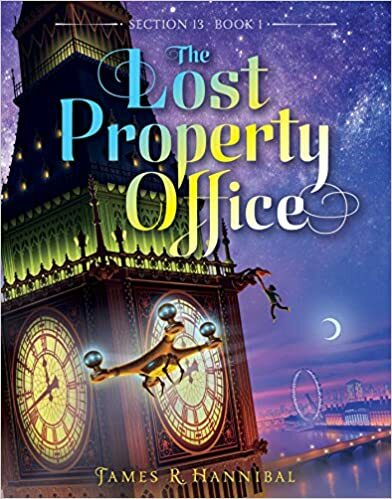 This one is set in 1906 London and follows young Theodosia, who has basically grown up in the museum where both of her parents work, specifically in the Ancient Egyptian wing. She can ‘see’ curses on all the artifacts her mother brings back from various digs and does what she can to dis-spell them along with her cat, Isis. Then, of course, she falls into a massive plot that could destroy the world and she, and she alone, can save us all. 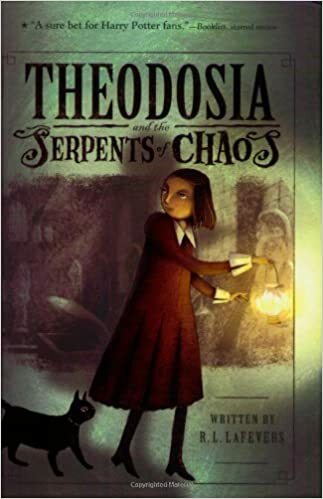 This was published in 2008, so there are a number of addition adventures of Theodosia which I shall need to explore. Looking back at these three, all of which I enjoyed, I am struck by the fact that they are all historical fiction. I never would have thought that I was attracted to historical fiction, and I did not set out to find such, but I have really enjoyed entering these past worlds. Perhaps I’ll find a time period in which to write a book of my own someday. A few come to mind. I mean nasty things have happened all through history, right? Which should I confine the horror to our own modern day? Author neilsendavidPosted on September 9, 2016 September 9, 2016 Categories BooksTags beyond the doors, blackthorn key, historical fiction, jackaby, kevin sands, r.l. lafevers, theodosia and the serpents of chaos, william ritter, writingLeave a comment on New Title for Book Two!